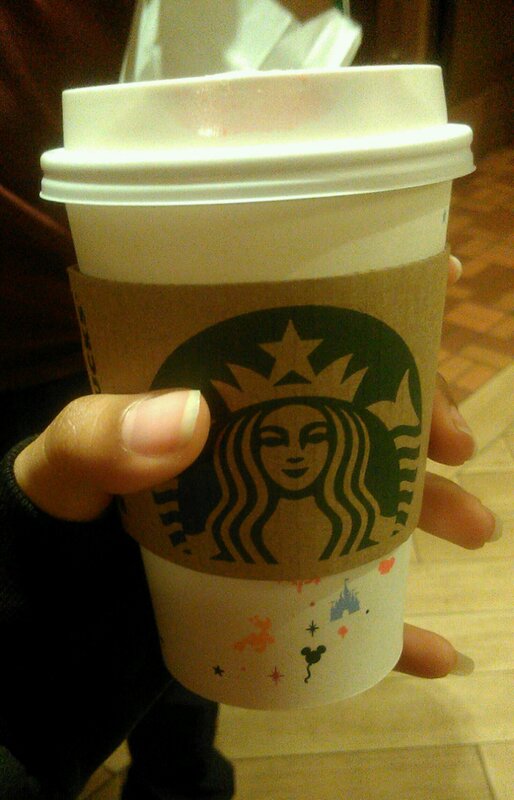 I had a soy caramel brulee latte at Starbucks in Walt Disney World. Enough said. Just a little back story on the picture. Finals week is approaching, so I’ve had lots of late nighters writing papers (boo). Usually my TV is always on The Food Network or The Cooking Channel, and while watching “Extra Virgin,” I learned what affogato was, a life changing experience, I assure you. And thus, this concoction was born. Pumpkin affogato. I would be lying of I didn’t admit I searched reviews on different store brand pumpkin ice creams to find one worth purchasing. Near my university is a Kiwi Yogurt and a family owned ice cream shop called Scooped, both of which are serving festive flavors, including pumpkin. While both are absolutely delicious, I cannot afford to spend $4+ whenever I am craving pumpkin ice cream, one of my favorites since my freshman year (my first school’s dining facility actually carried pumpkin and pumpkin pie ice cream, brought by a local creamery, so I was spoiled). But I can spend that much on a gallon. So after some research, I came across Edy’s pumpkin ice cream. And I was not disappointed. The texture was smooth, and the ratio of pumpkin and pumpkin pie spice was 50/50. The only reason it does not get a perfect score is because it does not have anything that makes it particularly special, like gram cracker or pie crust chunks, but it’s exactly what I wanted. Honestly the only reason I got the Dunkin pumpkin spice coffee was because it was on sale for under $2. 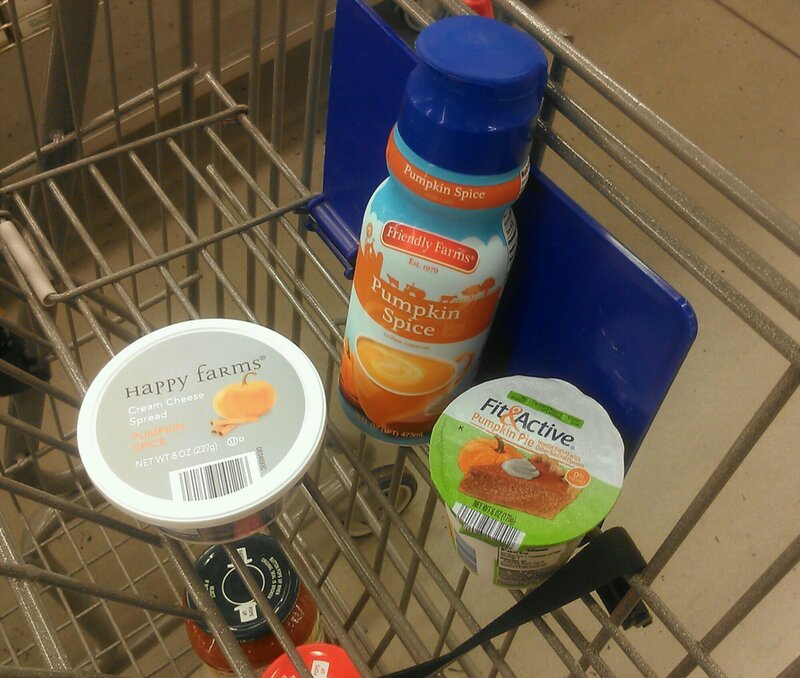 I aleady had regular coffee and International Delight pumpkin spice creamer. But I am glad I got it. It was labeled correctly, pumpkin spice, not pumpkin, was flavored well, and smelled heavenly. A satisfactory choice in holiday coffee.